Top Causes of Low Testosterone Revealed! There can be multiple causes of low testosterone. The most common cause of low testosterone is merely growing older. 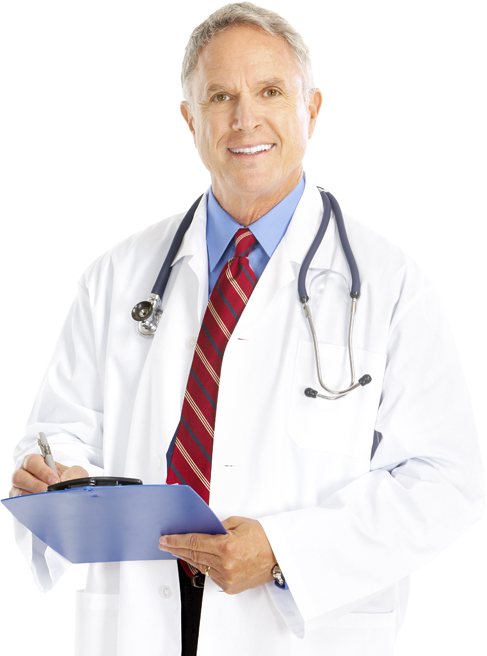 No matter the cause, testosterone replacement therapy is a safe and effective treatment for low testosterone. Age, diet, your fitness level, are among the many causes of low testosterone. However, they are not the only ones, and some of the lesser known causes of Low-T may surprise you! Hormones are the chemical messengers that regulate all of your body’s key biological processes. There are several critical hormones that work together in a critical balance for optimal health. One of the most important of these is testosterone. When you testosterone levels are where they should be, your body runs like a well-oiled machine. 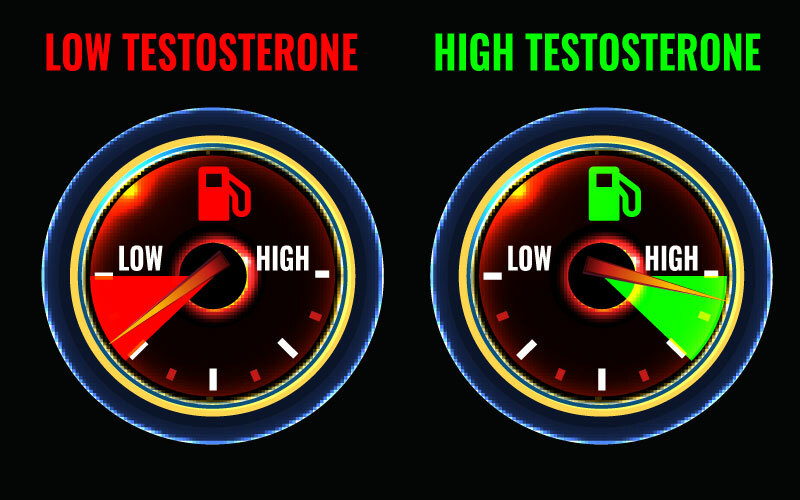 However, if your testosterone levels are below normal, those processes slow, and become less efficient, leading to any number of unhealthy consequences. There can be many causes of low testosterone. Age, diet, your fitness level, are among the many causes of low testosterone. However, they are not the only ones, and some of the lesser known causes of Low-T may surprise you. What Are the Most Common Causes of Low Testosterone? Testosterone production is not only reliant on the testes, it is contingent upon three glands that interact together. The testicles, the pituitary and the hypothalamus all play a role in adequate testosterone production. As men age, testicular production of testosterone diminishes, as does the secretion of gonadotropin-releasing hormone by the hypothalamus, which in turn results in inadequate luteinizing hormone being released by pituitary gland. Luteinizing hormone is a necessary precursor to testosterone production. As all of these processes slow as you age, your testosterone level drops. Once you are over 40, you can expect a two to four percent drop in testosterone level every year. 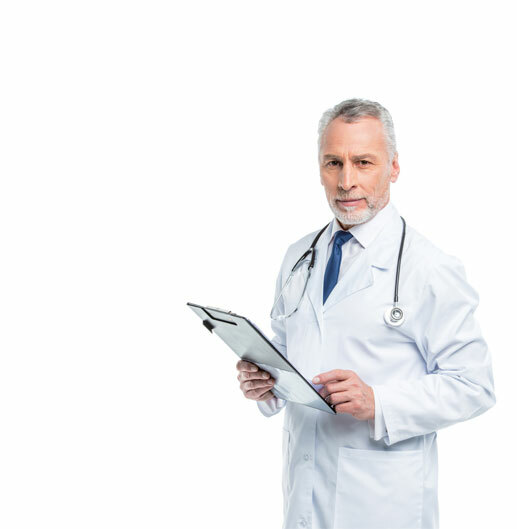 Regardless of the cause of your low testosterone, the symptoms are generally the same, and the good news is, that there are treatment options for men with low testosterone. Causes of low testosterone can be primary, secondary or acquired. The most common acquired cause is normal ageing. After the age of 20, a man’s testosterone level decreases every year. 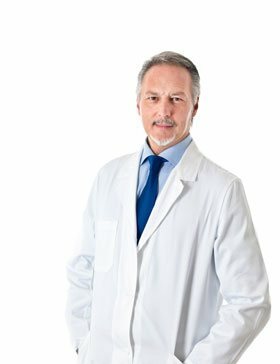 Once you are over 40, you can start to feel the symptoms of low testosterone. 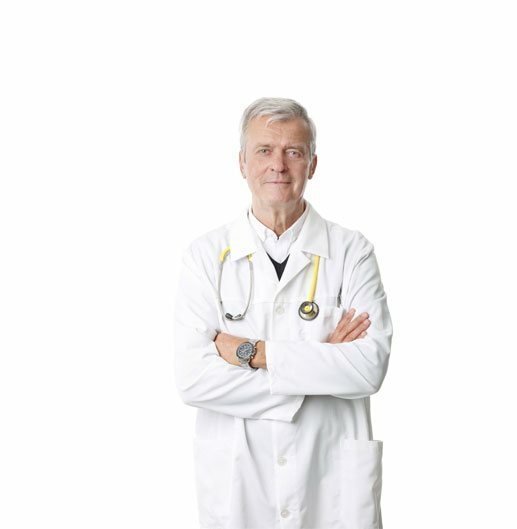 Aging, along with conditions, and other factors as noted above, are the most common “clinical” reasons for a drop in testosterone. However, there are many lifestyle or behavioral factors of life in modern western society, that have also lead to near epidemic proportions of men in their 40s and 50s presenting with low testosterone. Here are 7 surprising causes of low testosterone. Poor diet – Excessive sugar, too many carbohydrates, and processed foods, all can lower testosterone both directly and indirectly. High blood sugar impacts insulin production, and insulin influences testosterone production. Beyond that, an unhealthy diet leads to obesity, and obesity also reduces testosterone. This then becomes a vicious cycle, because Low-T also slows the metabolism and decreases your ability to burn fat. Pesticides and other environmental toxins – We are living in a toxic soup, surrounded by toxic chemicals in the air that we breathe, the foods that we eat, and the water that we drink. Many of these, especially those like BPA and phthalates, are known as “xenoestrogens,” because they behave like estrogen in men, and have been known to lower testosterone, and even delay puberty in young boys. Stress – Stress raises your level of another hormone known as cortisol. Cortisol is a testosterone killer. High cortisol level also lead to slow metabolism and increased belly fat, so stress can have the same testosterone lowering effects as a poor diet. Hormones in meat and the environment – Much like the toxic chemicals mentioned above, men are also exposed to hormones in meat, and in our water supply. Exposure to these hormones can also have a testosterone lowering effect. Smoking – From a health and fitness standpoint, there are many good reasons to never start smoking, or quit if you do. Besides the obvious increased risk of lung cancer, and overall negative impact on your health and fitness, there is evidence that nicotine exposure in males can throw off hormonal balances, and contribute to low testosterone. Alcohol consumption – Alcohol consumption, and, unfortunately particularly beer, can have a testosterone lowering effect. The hops in beer have estrogen-like qualities, and excessive beer consumption can have a “feminizing” effect. Certain medications – If you have Low-T, the problem could be in your medicine cabinet. 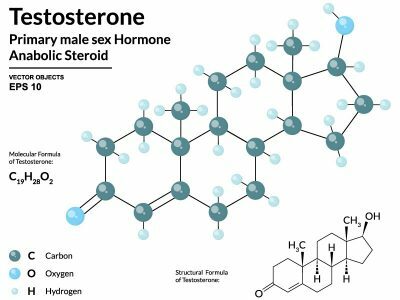 There are many medications, such as statins to treat high cholesterol, prescription hair regrowth medications, drugs for enlarged prostate, and even some antidepressants, that can negatively impact testosterone production. As you probably can deduce from the above list, adopting a diet and lifestyle that is designed to maintain healthy testosterone levels, can improve your health in many other ways, and may even add years to your life! 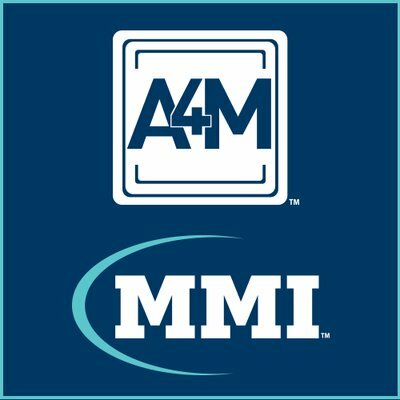 How do I know if I have Low-T? 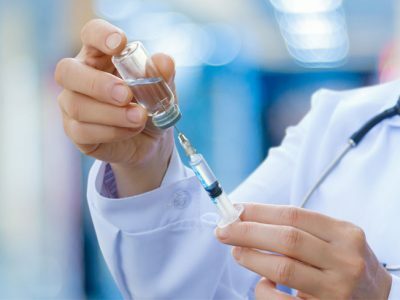 If you are over 35 and are feeling any or all of the above, there is a very good chance you have Low-T, and could benefit from testosterone replacement therapy. There is no way to prevent low testosterone that is caused by injury, disease, or a genetic condition. However, there are lifestyle changes that you can make that can reduce your risk of Low-T, or slow the decline of your testosterone level. You can start by avoiding the kinds of diet and behaviors mentioned above that all lower testosterone. Losing weight, eating a healthier diet, getting more restful sleep, and quitting smoking, can all help to prevent, or lessen the impact of Low-T. 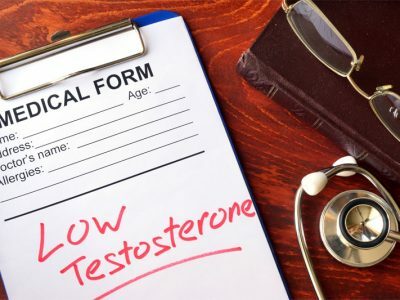 However, if you are a man between the ages of 35 and 65, and you do all of the “right things,” and still are suffering from the major symptoms of Low-T, you may be a candidate for testosterone therapy. 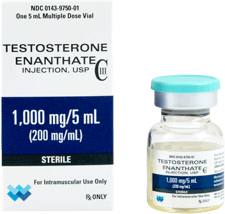 Testosterone replacement therapy, sometimes referred to as “T-therapy,” is the safest and most effective way to treat men diagnosed with low testosterone. Do not be fooled by protein powders claiming to contain testosterone, or to have the ability to boost testosterone. 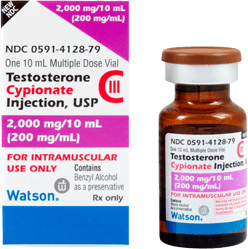 Only your doctor can prescribe “real” testosterone therapy. 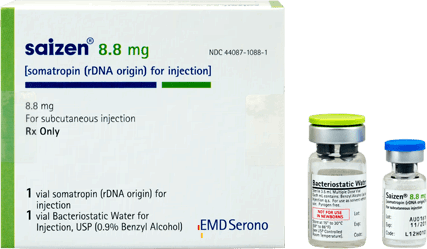 Actual testosterone used for testosterone replacement therapy is strictly regulated as a drug by the FDA. You cannot buy testosterone online, or in a health food store. 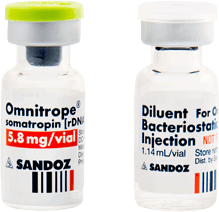 Any such products that claim to raise your testosterone, cannot legally contain any synthetic or bioidentical human hormones. These products are usually combinations of amino acids and protein powders. 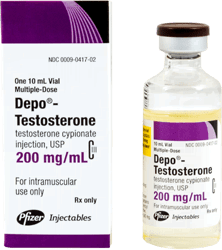 They could help you increase muscle mass, when combined with a healthy diet, but the only way to legally obtain actual testosterone therapy is with a doctor’s prescription. 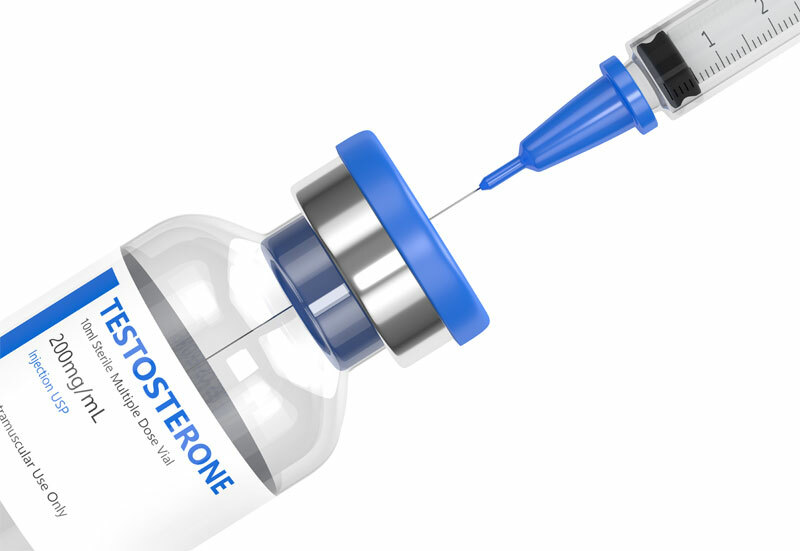 If you are over 35 and experiencing any of the symptoms of Low-T – weight gain, muscle loss, loss of vitality, and/or erectile dysfunction – you could be a candidate for the many benefits of testosterone therapy. 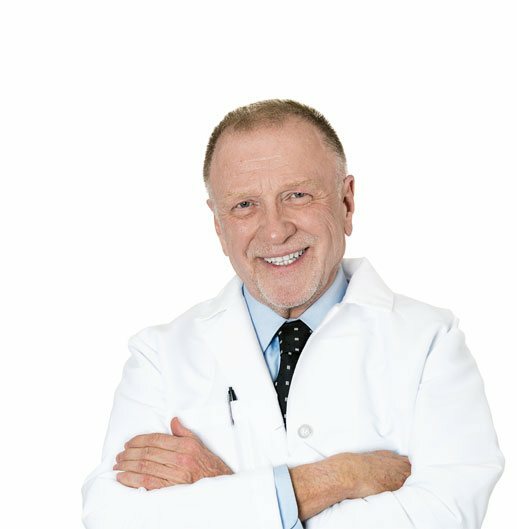 Testosterone replacement therapy (TRT) is a way to safely replace what time and nature takes away. Testosterone is a necessary hormone. 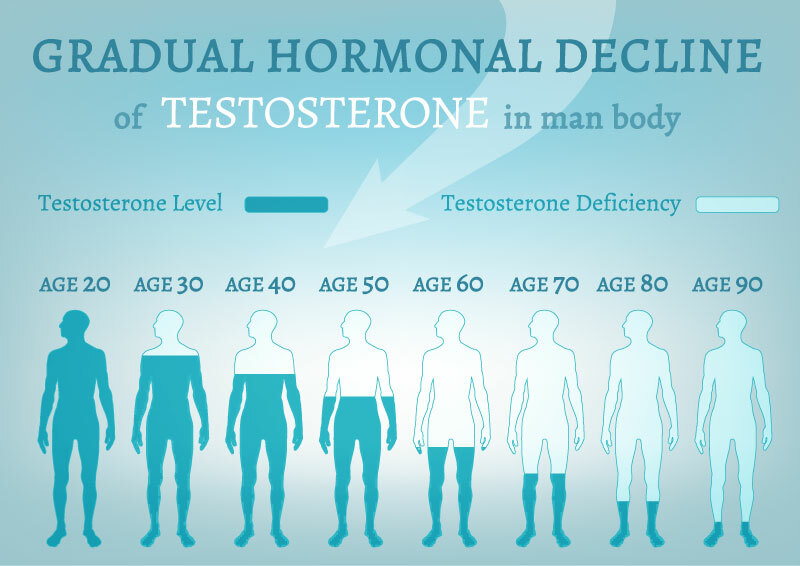 Production of testosterone never shuts down completely, but it does decrease the older that you get. After age 30 an average decline of 2% per year can be expected. Once you are between the ages of 45 and 55 you are into your deepest drop-off from the peak levels of your youth. This is the time when most men find themselves in need of TRT. 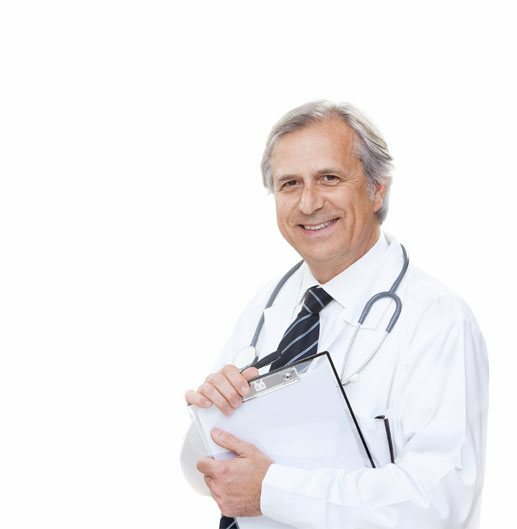 Individualized testosterone replacement therapy, along with a program of fitness, diet, and exercise, can help you to boost and maintain your optimal testosterone level, so you can be your best at any age! Do you want to keep going on as you may be right now – feeling slow, sluggish, and facing some sexual wellness issues? Or would you rather live life to the max? 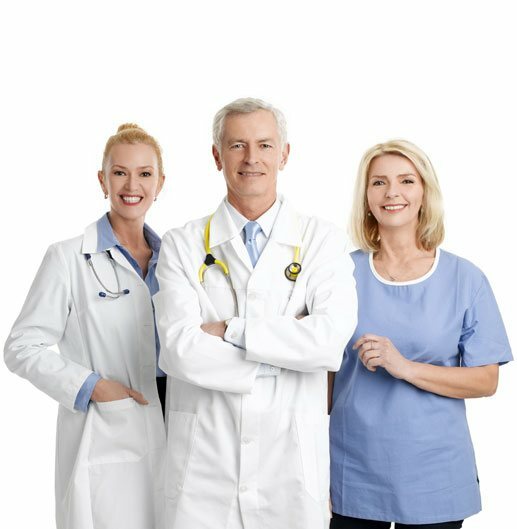 Why not contact us, and find out if you have low testosterone, and if testosterone replacement therapy is right for you? 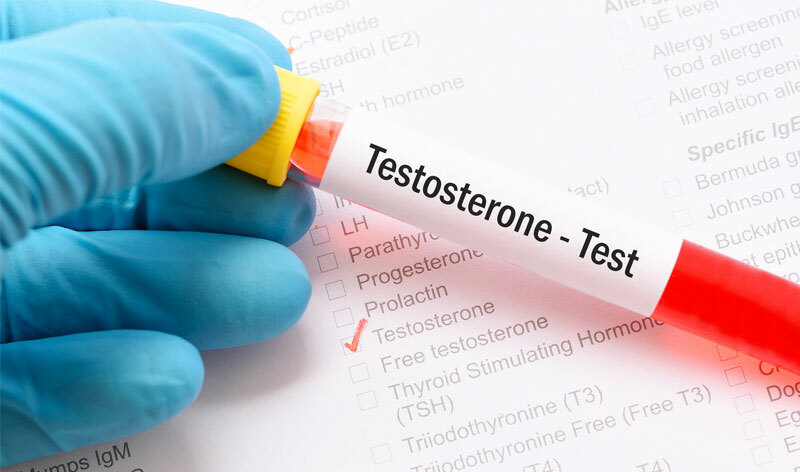 If you are over 35 and experiencing any of the symptoms of Low-T – weight gain, muscle loss, loss of vitality, and/or erectile dysfunction – you could be a candidate for the many benefits of testosterone therapy.